My name is Mia and I like to read realistic fiction and science fiction. 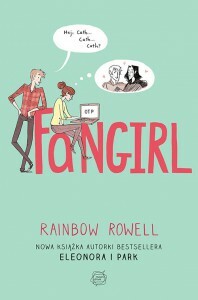 The book i'm reading now is Fangirl, by Rainbow Rowell. I chose the author Rainbow Rowell because I have read some of her other books and i liked them. So far in my book, Cath and Wren just moved in to their college dorms.They are twins, but they are very different. Cath seems more reserved while her sister Wren is very outgoing. I predict that Cath will have trouble adjusting to college and will feel left behind. 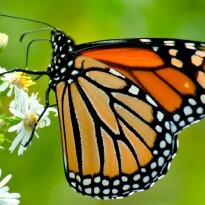 in the book, Cath said, "Please don't make me do this alone. "(Rowell 7).